Learn the difference between safe and unsafe relationships. A new message series about relationships. 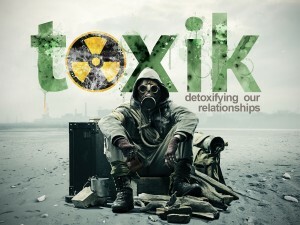 This weeks message is entitled, Detoxifying our Relationships. Listen now and learn how to have safe relationships.